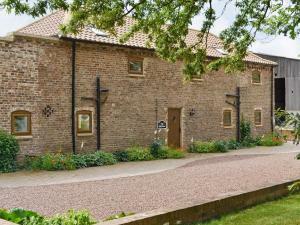 Dairymans Cottage B&B is located in Riccall, a picturesque village just 10 miles south of the walled city of York. Free WiFi access is available and f.. 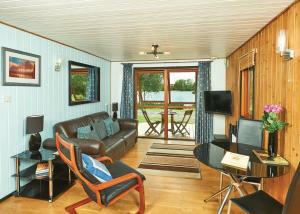 Situated in Haxby, this holiday home is 7 km from York. 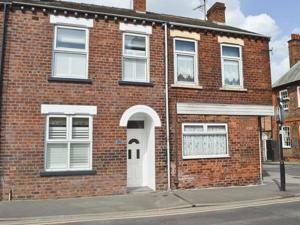 The property is 40 km from Leeds and free private parking is provided. 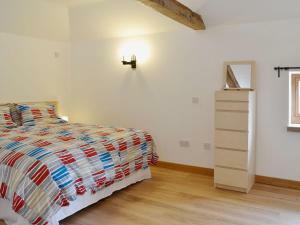 The kitchen is equippe..
Set in Acaster Malbis, this holiday home is 7 km from York. 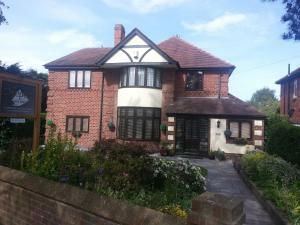 The property boasts views of the garden and is 31 km from Leeds. The unit equipped with a.. Located 1.6 km from York Minster and 700 metres from National Railway Museum, Salisbury Terrace offers accommodation in York. The holiday home is 1.5 .. 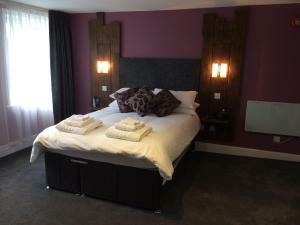 Located just 1 and a half miles from York Minster in the city centre, Sleepers Guest House offers bed and breakfast accommodation, free Wi-Fi and free.. 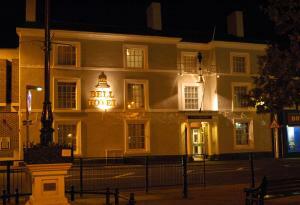 In the heart of the thriving market town of Malton, The Talbot Hotel provides 5-star accommodation. The 17th Century property has its own bar and rest..
Swingletrees is a holiday home located in Stillingfleet in the North Yorkshire Region and is 11 km from York. It provides free private parking. 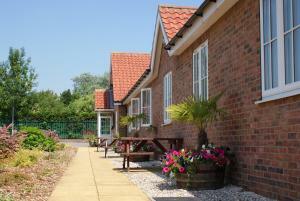 A dis..
Set in Stillingfleet, this holiday home is 11 km from York. The unit is 30 km from Leeds. There is a dining area and a kitchen complete with a dishwa.. 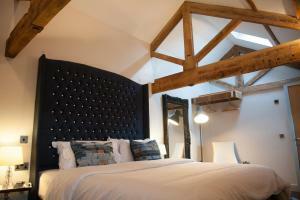 Located in the picturesque village of Walkington, Ferguson Fawsitt Arms & Country Lodge was originally a blacksmiths. 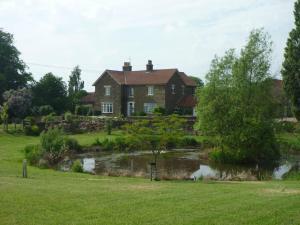 It offers traditional accommodat..
Pond View Cottage offers pet-friendly accommodation in South Cave. The unit is 40 km from York. Free WiFi is featured throughout the property. There ..